We are an Italian company and our prices correspond to the Italian market and American market of United States of America. We design and produce lifting systems that meet the highest industry standards, like spreader beams and lifting beams and below-the-hook lifting devices. We are the specialists suppliers for all aspects of lifting equipment and industrial equipment. 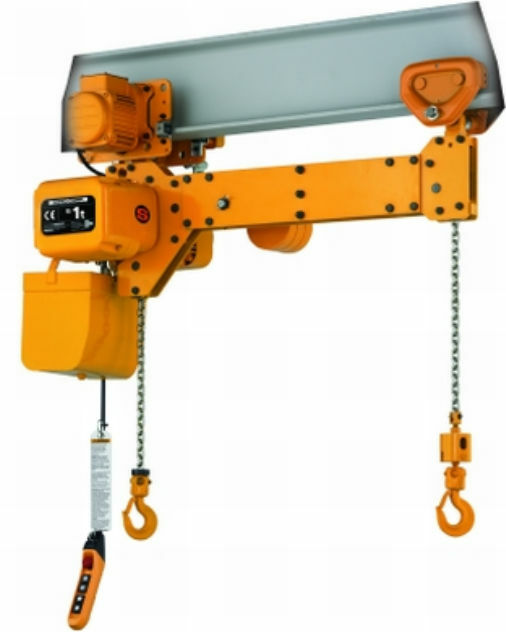 All of our lifting gear is correctly certified and meets all required European standards and the standards of US ANSI ASME Standard B30.20 for below-the-hook lifting devices, as well as complying with OSHA. 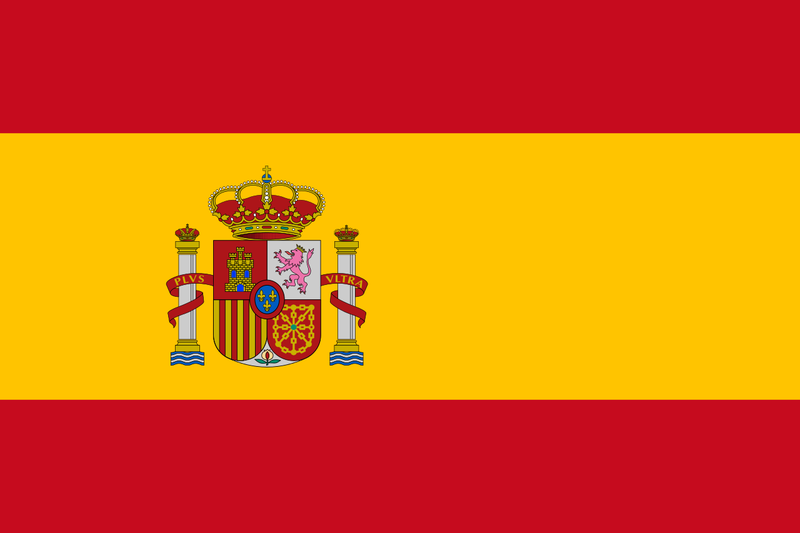 The production takes place in Italy - France. Our sales offices are located in Amsterdam (The Netherlands). The production takes place also in America. Our sales offices are located in Jacksonville (Florida of United States of America). Our Logistics Warehouses are in Florida. 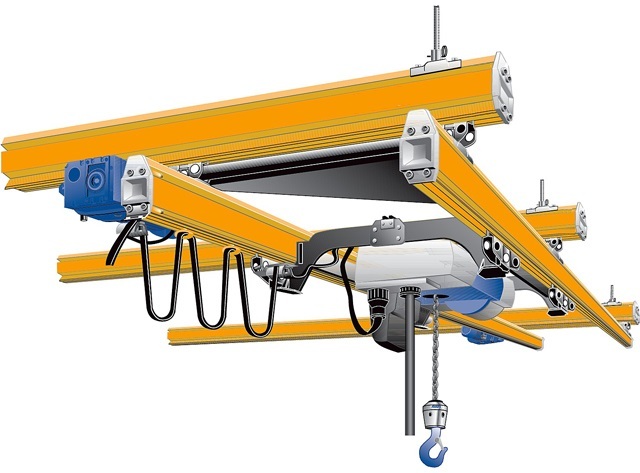 Column Jib cranes Jib cranes with articulated arm Light crane systems Wall JB cranes Taylor costruction Quick-mounting aluminium gantry cranes Electric Jib cranes. Electric, manual and air hoists jib cranes lifting boats 30 to 50 Ton Capacity, jib cranes stainless steel. 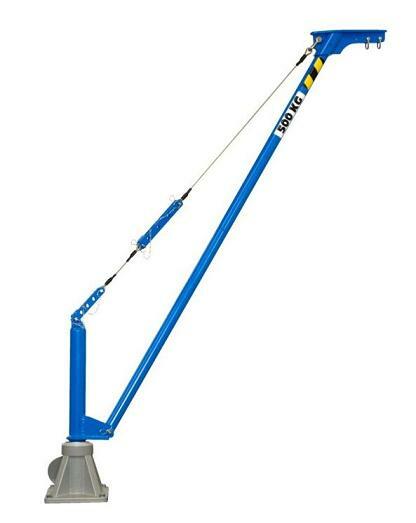 Electrically rotated jib cranes, jib cranes manual or motorized rotation. Jib cranes cantilever fork mounted with forklift, Pillar Type Jib Crane. 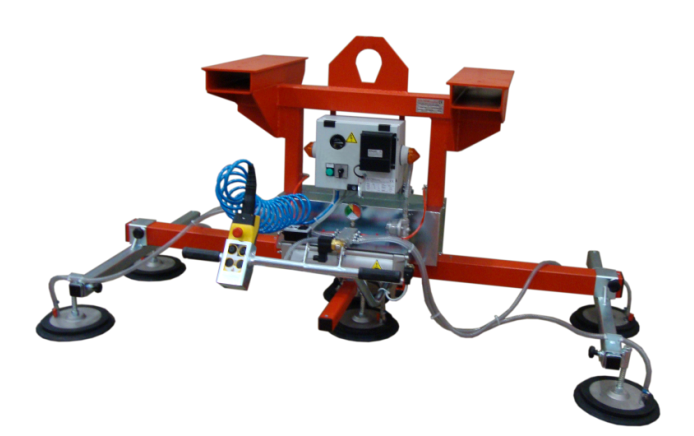 Gantry crane / mobile / workshop, gantry cranes, aluminum portable workshop, lightweight yet durable aluminum tripods feature a cast aluminum head with automatic leg locks that make set-up and take-down quick and easy, crane light suspended in aluminum and steel, single and double girder, duct suspension and support systems. Single speed electric chain hoist, three phase and single phase, hook and trolley mounted hoists as well as theatre hoists and tower hoists. Electric, air and manual hoists, Jib cranes, light crane systems, aluminium gantry cranes, monorails, Electric, hydraulic and manual winches, Steel wire ropes, Wire rope slings with wedge sockets, spelter sockets, thimbles, Lifting Equipment and accessories specials RUD hook lifting point for spreader beams, boat and yacht lightering. Production equipment for building industry, grippers for building industry, grippers for new jersey, concrete road barriers clamp and distribution of lifting products. Column Jib cranes Jib cranes, crane systems, wall jib cranes, Taylor costruction, aluminium gantry cranes Electric Jib cranes. Electric, manual and air hoists, jib cranes lifting boats 30 to 50 Ton Capacity, jib cranes stainless steel. 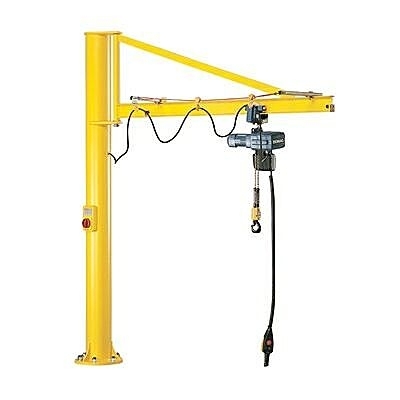 Electrically rotated jib cranes, jib cranes manual or motorized rotation, Jib cranes cantilever fork mounted with forklift, Pillar Type Jib Crane, Gantry crane, mobile, workshop, gantry cranes, aluminum portable workshop, lightweight yet durable aluminum tripods. Spreader beams and lifting beams are below-the-hook lifting devices that lift loads with single or multiple attachment points. They act as a crosspiece for spacing the hooks or chains that hold loads such as bundles, rolls, cylinders, and machinery. Spreader Beam Stainless Steel, Spreader Beam sling spacer. Spreader Beam for Marble Granite Stone Slab, Spreader Beam for beams in iron, Spreader Beam Cross X for big bags. C-Hooks for Coils, Motorized Rotating C Hook, C-Hooks are designed for the lifting and transfer of wire coils, sheet metal in rolls. Forklift Lifting Equipment, Fixed crane hook, adjustable crane hook, low liner jib, telescopic low liner jib, fork mounted jib, telescopic fork mounted jib, carriage mounted jib, telescopic carriage mounted jib, high lift jib. Vacuum lifters compressed air for marble and granite to glass, vacuum lifters for glass, vacuum lifters with manual rotation, for lifting glass sheets, glass vacuum lifters, glass lifting equipment with motorized rotation and motorized tilting, vacuum lifters for handling metal sheet, vacuum lifters for plate & sheet or stainless steel, vacuum lifters for handling aluminum, vacuum lifters for handling wooden beams and panels. 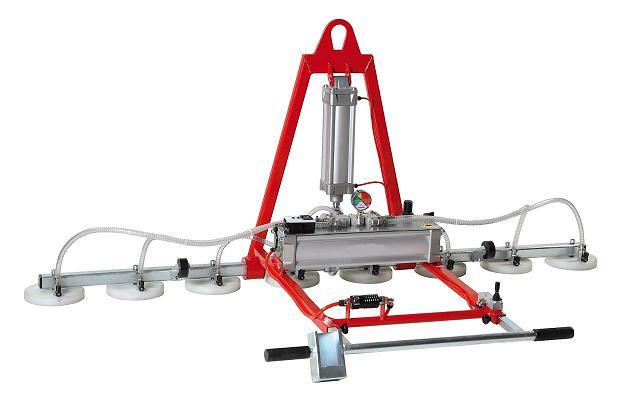 Vacuum rotary electric, pneumatic or battery, vacuum without the use of the compressor (air pump manual), manual vacuum for smooth surfaces, vacuum lifters for handling road paving and stone, indoor, gneiss/beola, cement agglomerates, betonelle, grits, palladiane, for all natural and artificial, porous stone floorings, natural stones, concrete, quarry tile. Spreader beams with vacuum lifters for off-loading stacks of insulated sandwich panels, steel units, plywood, MDF, particle board, chipboard, melamine board, vacuum lifters for sheet metal, featuring suction pads with longitudinal and transverse adjustment, special vacuum lifter for sheet metal, lifting structure with telescopic longitudinal adjustment. 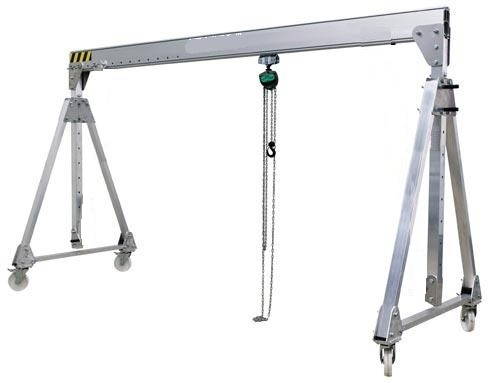 Lightweight: Made from lightweight extruded aluminum track, the components of the gantry crane are easily lifted by one person. This allows the crane to be shipped easily to a job site, and even carried up a ladder or staircase to a rooftop work area. 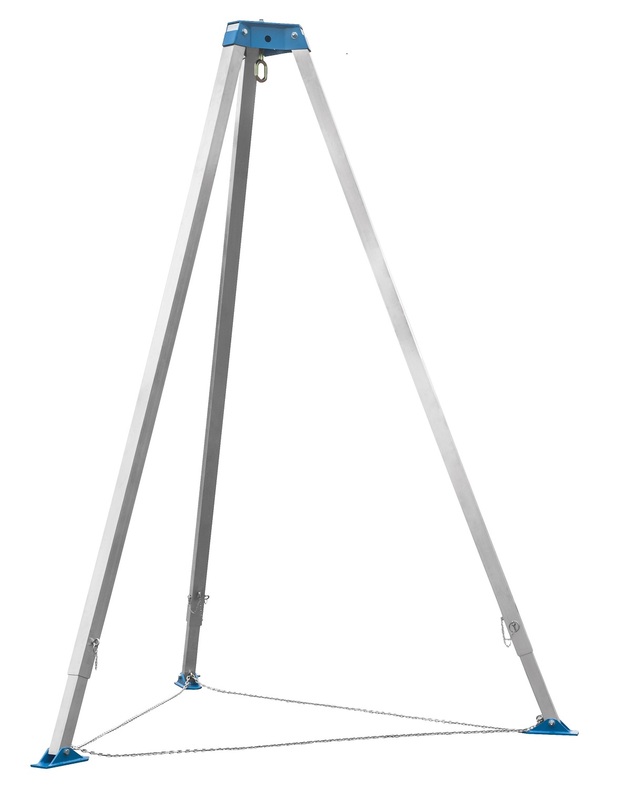 Light construction• System in aluminium(Head in steel for model 2000 Kg and 3000 Kg)• Telescopic feet : Aluminium adjustable bracket with a pitch of 150 mm• Attachment of the feet by a galvanized chain with a snap hook• Suitable for all floor : Articulated feet featuring two positions for hard or soft ground.